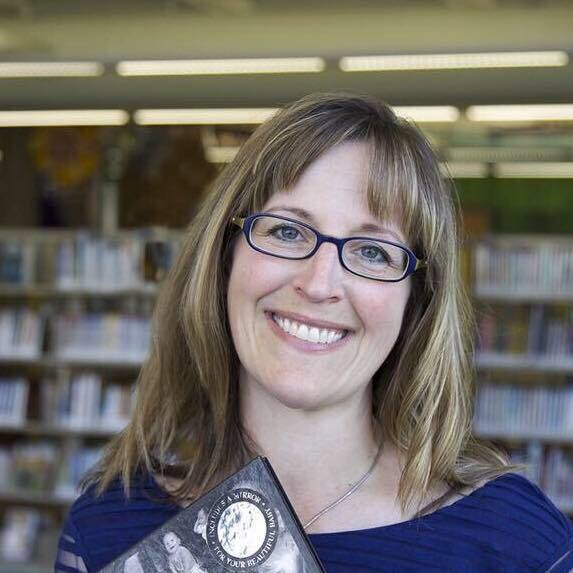 Welcome to a place we all share – Winterset Public Library! It is my genuine pleasure to welcome you to the virtual library. Please browse the website where you will discover links to informational databases; our calendar of events; books, music, audiobooks and more to download; job seeking assistance; homework help; and much more. If you are a regular patron of the library, you may already know we offer a wide variety of entertaining and informative books, audiobooks, music, movies, and other materials – we have over 101,000 items in our collection. If you haven’t visited recently, we want you to return to see the new and exciting things we offer, including the newly remodeled interior design. 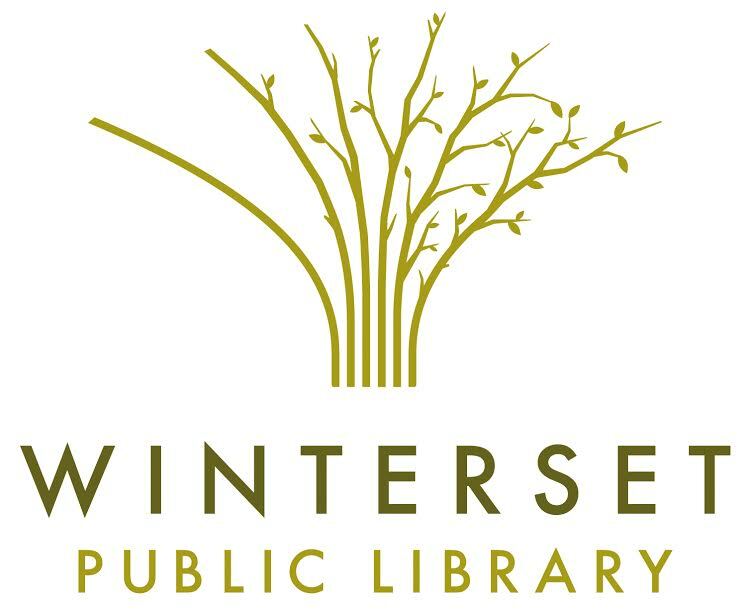 There is something for everyone at Winterset Public Library – we just need to find out what you want and we can connect you with it. And all you need is a library card! Please be sure to contact me or another staff member if you have questions or comments about your public library. We value your feedback and believe it will directly affect the library’s impact in the community.